Golder finished with 10 points and all seven of his second-half points came in the final 1:15 as the Crusaders (8-6, 1-0) rallied, outscoring Illinois State 12-2 over that span. 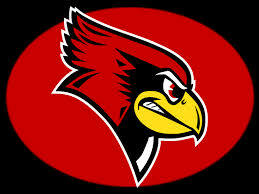 The Redbirds (7-7, 0-1) held a 54-53 lead and had leading scorer Zach Copeland at the line with two seconds remaining. Copeland missed both free throws with Golder rebounding, sprinting up court in a crowd and putting up the winner. 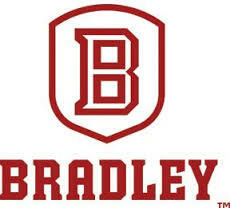 Trae Berhow scored 14 points with four 3-pointers and grabbed seven rebounds and Northern Iowa beat Bradley 65-47 in Wednesday night's Missouri Valley Conference opener. Nate Kennell's 3 tied it at 20, but Dahl hit back-to-back jumpers in a 14-2 run and the Panthers led 34-24 at halftime. Berhow scored eight in a 12-8 run and Isiah Brown scored all seven in a 7-2 run for a 55-36 Northern Iowa lead with 5:44 to go. Elijah Childs scored 12 points and Kennell added 11 for the Braves (8-6) who shot just 37.5 percent (18 of 48) from the floor including 5 of 17 (29.4) from 3-point range.